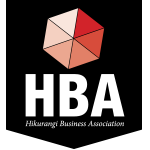 WANT TO JOIN THE HIKURANGI BUSINESS ASSOCIATION? Hikurangi Community Library needs help. The Hikurangi Community Library is hoping the community it services can help it tackle a hefty repair bill. 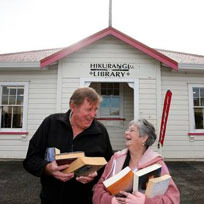 The library, which is housed in the old post office building, is owned by the Hikurangi Friendship House Charitable Trust. 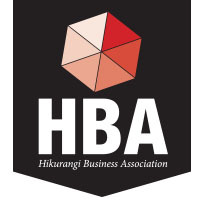 Welcome to the Hikurangi Website. 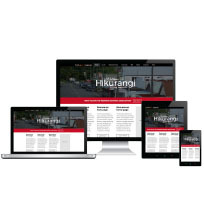 The goal of this website is to be a one stop shop for everything Hikurangi. Where people engage and communicate. It's purpose is to be an information hub that is a business and community directory. Hikurangi is a small township fifteen minutes north of Whangarei. It is the gateway to the Tutukaka coast and the perfect place to stop for a coffee on your way North. Hikurangi is a name used in many parts of New Zealand because it commemorates a well-known peak in Hawaiki, from where Maori migrated. In 1875 a road to Whangarei was established and Hikurangi became a timber milling centre. It further flourished in 1894 when coal mining began in the area. Today it is still a small busy community as a service centre to the local farming areas of Hukerenui, Opuawhanga, Marua, Puhipuhi, Whakapara and Towai plus the neighbouring coastal area of Helena Bay. The town has a primary school, two churches an historic pub, a number of early childhood centres, sports facilities, four square, beauty salons and even a museum. "Bringing the Hikurangi Community Together"